January 2019 – Why that Swiss flag? 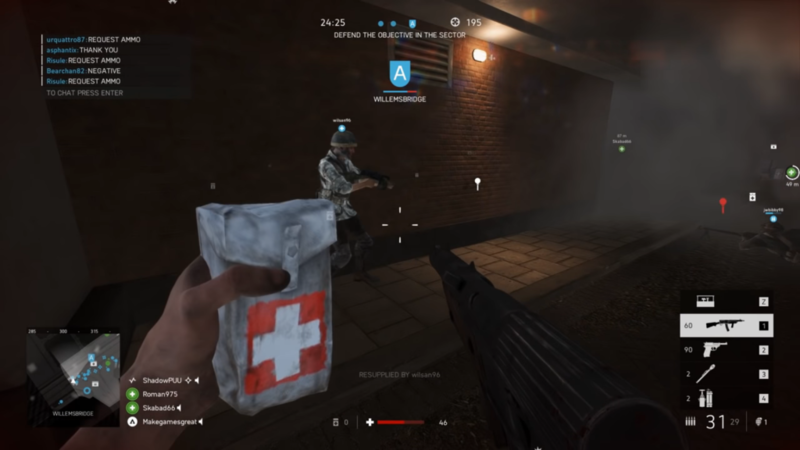 I applaud EA for their foresight in transplanting the miracle drug we take for granted nowadays back into World War 2. I’m sure the soldiers appreciate this slight historical inaccuracy. Thanks to Mack for making the video I stole this screenshot from.